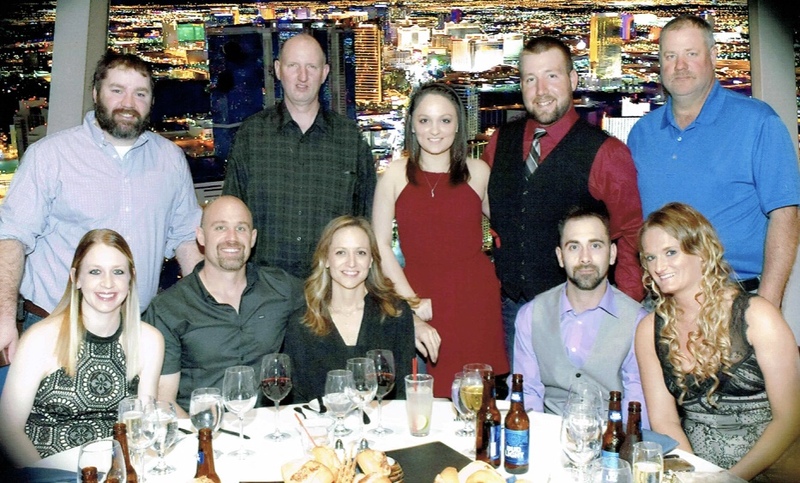 Valley Corporation sent a group of representatives to Conexpo in Las Vegas last month. Conexpo, a construction trade show that takes place in Vegas every 3 years draws over 130,000 attendees and has over 2,800 exhibitors. We kept busy exploring all that the construction industry has to offer. Time spent with this team was a highlight. Thank you to everyone who made the trip. We look forward to doing it again in 2020.